Even though you are never supposed to put carbon steel or cast iron cookware in the dishwasher, some well meaning individual invariably does it at some point. Nothing rusts iron and steel like the dishwasher, and when they come out of the dishwasher they look ruined. 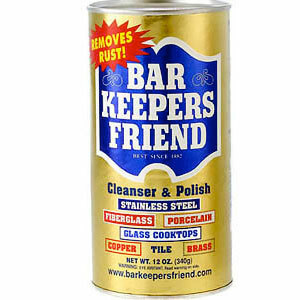 The next time this happens to you, use Barkeepers Friend to strip off the rust, it works alot better than a Sham Wow. 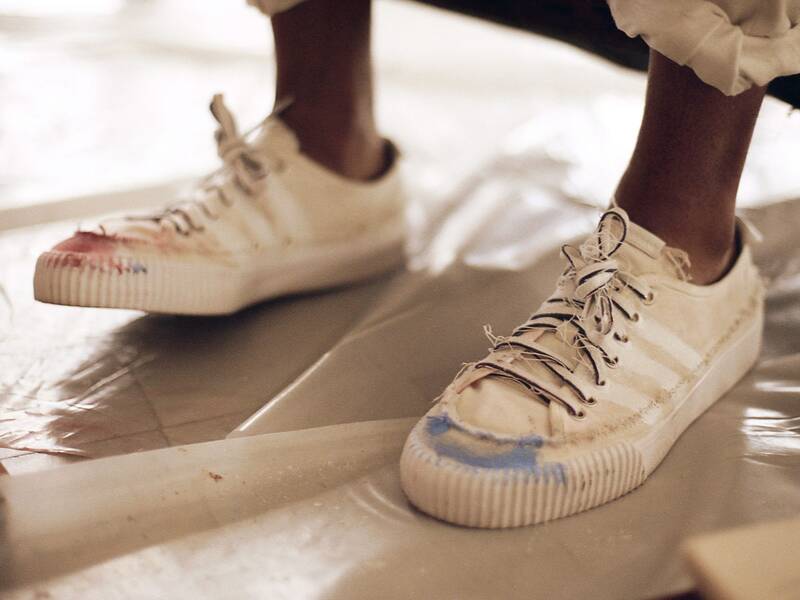 Seriously though, this stuff get's surface rust and stains off metal really easily.